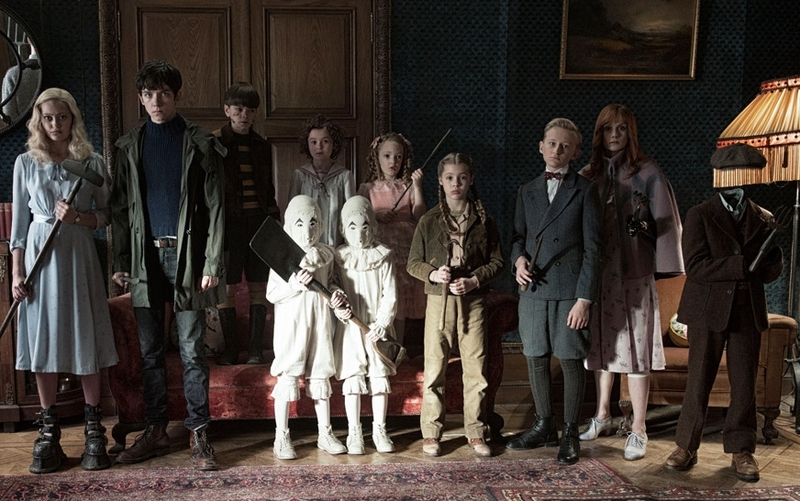 The post-production for Miss Peregrine’s Home for Peculiar Children was based in London. One of the lead vendors Double Negative (DNeg) were almost next door, but many of the VFX vendors – including MPC, Rodeo FX and Scanline were spread across Canada. 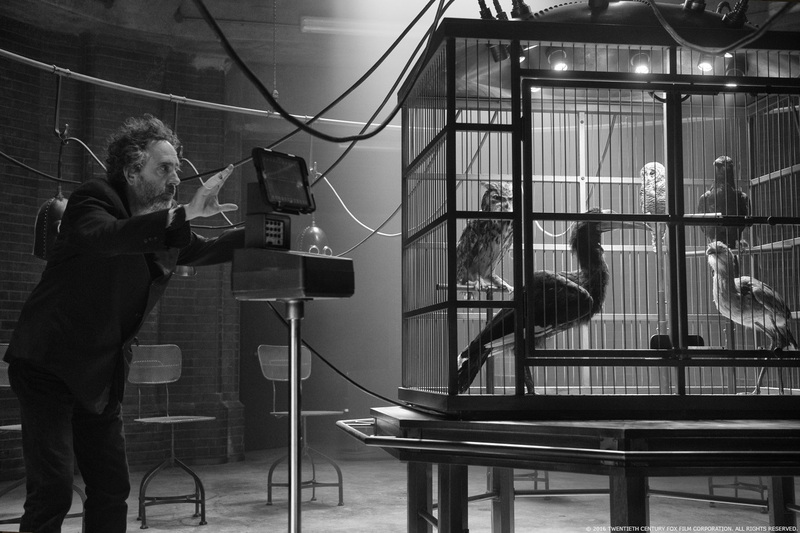 Production VFX Supervisor Frazer Churchill recently talked to Art of VFX about working with Director Tim Burton, VFX Producer Hal Couzens and the process of managing the various vendors from shoot through post. Can you describe one of your typical day during the pre-prod, on-set and then during the post? Pre-Prod. Would involve working with storyboard & previs artists designing the time-rest sequence or the skeleton battle. There’d always be a number of creative & logistical decisions to make. Whether it’s planning an Aerial shoot in Blackpool or photoshopping location stills into schematic concepts for the previs artists. 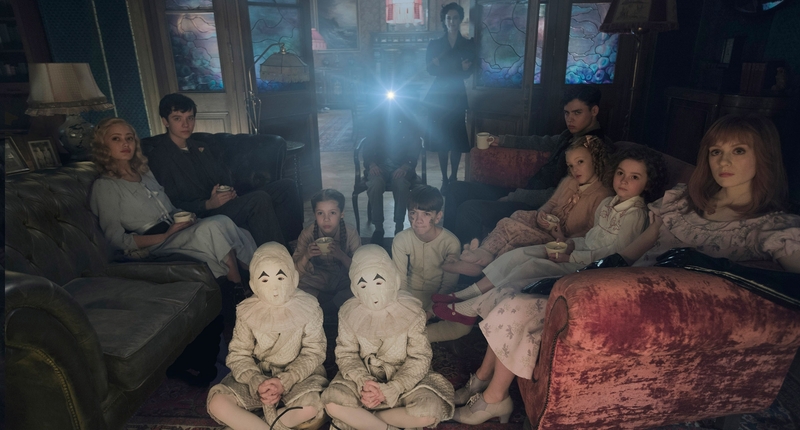 We’d also have very long & detailed production meetings, it’s one thing to devise a way of shooting a sequence but it’s quite another to get everybody on board with it. I would often be in the Art Dept. with Prod Des Gavin Bocquet & Sup Art Dir. Peter Russell. Whenever I had a new concept to present or discuss I’d schedule time with Tim. Hal & I worked hard on a Vendor Plan & Creative brief in order to get work awarded early so the Vendors could creatively get into their work. Being on-set getting the film in the can is at the heart of what we do. I’m always prepping creatively for what’s coming up schedule wise, working out the logistics of where we’re going to be and what we’re going to need, we moved around a lot! I’m pretty much always present on the set, very close to Tim when he’s shooting. When we wrap there’s often work to review, so I’d go back to my desk to review work, give notes & briefs. Possibly a cineSync. I love shooting. It’s long hours and very tough physically & mentally, but it tends to be that’s what shooting crews thrive on. It’s always a unique challenge. Post Production. Is always a welcome change of pace. We based ourselves in Soho which is where all the UK VFX co’s are. We’d have regular reviews at Double Negative (Dneg). RegularcineSyncs with our Canadian Vendors MPC, Scanline VFX & Rodeo FX. Regular meetings with Tim & Chris Lebenzon up at MPH Editorial which is at Tim’s House. We’d present finals to Tim at Technicolor in Soho. It’s a busy week. But it’s always great to see the work come together. Hal and I made a trip to Montoreal & Vancouver to make sure we had personal contact with our Candian Vendors. The rest of the interview can be found at Art of VFX.